Three lessons we need to learn to keep children and dogs safe. I don't know about you, but some of the photos of dogs and children I see on social media make me feel uncomfortable, even while others find them cute. 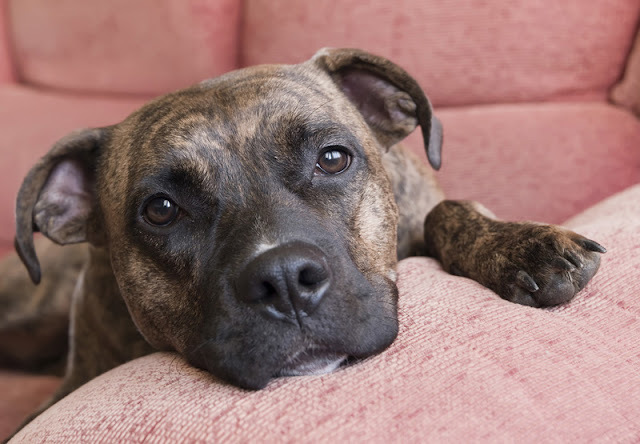 The reason is we misjudge the risks of dog bites, and young children – often with their faces at the same height as the dog’s mouth – are at the greatest risk of dog bites (Davis et al 2012). I’m not talking about staged photos, where we can assume the photographer and parent are both present and keeping a close eye. I’m thinking of the everyday photos people take at home. We don’t know if there is anyone else in the room ready to intervene, whether the interactions pictured are common events, or even, in some cases, why someone hasn’t already stepped in. But the advantage of a static photo is it gives us time to think about what’s going on. Here are three things to bear in mind when supervising young children with dogs. One study found 72% of children who have been bitten by a dog were bitten by a dog they knew. Amongst children aged 0 – 2 years, the figure rises to 88% who were bitten by a familiar dog rather than an unfamiliar dog (Reisner et al 2011). Of course, children probably spend more time with familiar dogs, but that's not the whole story. When a dog is familiar, people are less likely to perceive the dog as a risk. 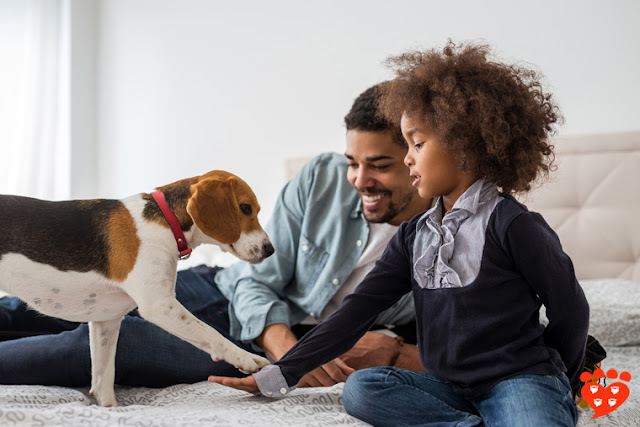 One study found that when parents were shown photos of dog-child interactions, many of which were considered risky by experts, parents were less likely to say they would intervene if they thought the dog and child were familiar to each other (Arhant et al 2016). It’s important to remember any dog can bite. The bottom line is that even when a dog is familiar, you have to supervise dogs and children carefully. That means being close enough to intervene if needed. The same study of children who were bitten by dogs found that, for children under 7 years old, the bites often occurred when the dog was resting and was approached by the child. A simple takeaway from this is to not let young children approach a dog that is sitting, standing or lying still. One possible reason this is risky is that it takes away the dog’s choice in interacting (see how to pet cats and dogs and the right to walk away). 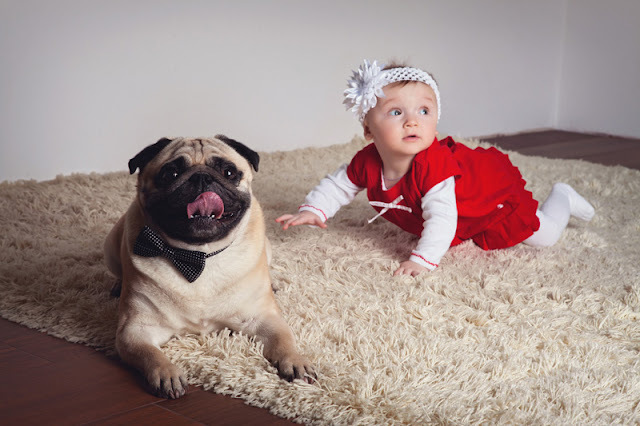 Children can be noisy and unpredictable and, without meaning to, they can easily scare or hurt dogs. Instead, if the child wants to interact with the dog, help them call the dog over. If the dog chooses not to come, that’s fine. If the dog does come, help teach the child how to pet the dog nicely. It takes practice to learn to read a dog’s body language. 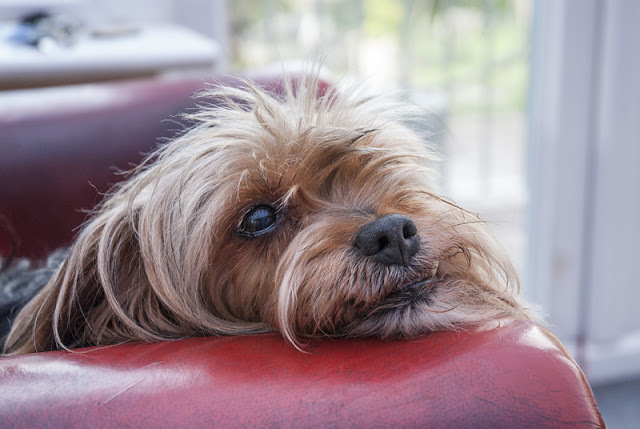 Some of the signs of fear, anxiety and stress include licking the nose or snout, turning the head away, sniffing the ground, and a lowered body posture. (For more signs, see how can I tell if my dog is afraid?). Unfortunately, people often assume dogs are relaxed and confident in interactions with children even when they are showing signs of fear or anxiety – and dog owners are worse than non-dog-owners when it comes to making this mistake (Demirbas et al 2016). Even when people recognize there is a risk they do not necessarily change their behaviour as they believe it won’t happen to them (Westgarth and Watkins 2015; see my interview with Dr. Carri Westgarth for more). When it comes to taking care of little ones, it’s important to pay attention and not assume the dog is okay. These are many factors involved in dog bites and these are not the only ones, but they are important to know: don't assume a familiar dog is safe, never let a small child approach a dog that is resting or keeping still, and learn to read body language rather than assume the dog is relaxed. None of this means we should leave negative comments on people’s personal photos of their dog and child. We weren’t in the room at the time of the photo, and there is too much negativity in the world as it is. But we can share good information so more people learn what to look for. And it’s up to us to intervene if we think there’s a risk of a bite. Let’s consider the photo above with these three points in mind. Imagine that instead of being a professional photo-shoot, the scene is unfolding in front of you at home. What do you see? The dog and child are familiar to each other. The child is crawling towards the dog while the dog is lying down. Notice the dog’s nose lick. If you were supervising an interaction like this, would you intervene? For regular deconstructions of dog bite incidents, you can follow Reisner Veterinary Behavior Services on Facebook, who is on my list of pet people to follow in 2018. 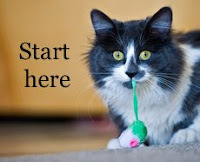 And subscribe to Companion Animal Psychology to learn more about how to have happy dogs and happy cats. You might also like: Educating children reduces risky behaviour around dogs and moral panic about dog bites in the medical literature.